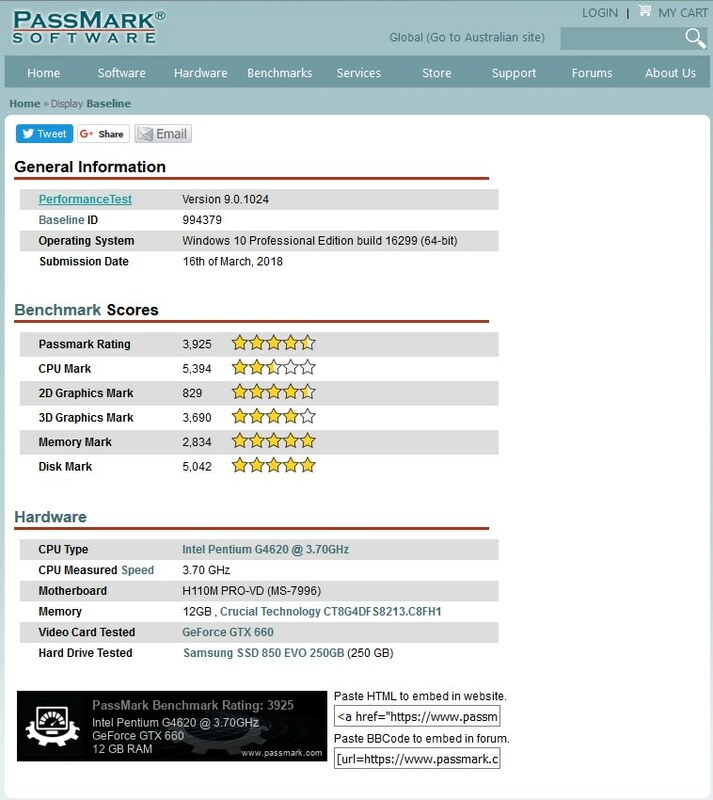 There is where you can post screenshots of your pc(s) Specs, 3DMark scores, performance level and etc. This is not bad for budget pc of old and new parts..
36GB Kingston Hyper X Fury DDR4 RAM.... Wait 36GB ? NVIDIA® GeForce® RTX 2070 16GB.... Wait 16GB 2070 ? is it 4 x 4GB or 2 x 8GB ? and yea a 16GB 2070 made by NVIDIA?
? 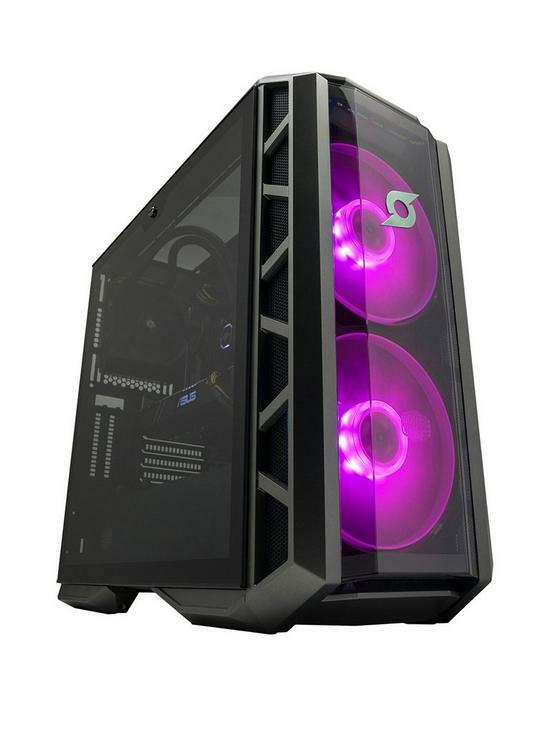 16GB Kingston Hyper X Fury DDR4 RAM.. 8gb Nvidia rtx 2070 ..